The winters in our area are mild when compared to other parts of the country. Residents do not suffer too many bitterly cold nights. However, when a cold front passes through or a polar vortex slips down from Canada, the auto glass in Houston can become covered in ice or frost. There are numerous solutions, but many of them will lead to a broken or cracked windshield or vehicle windows. Here are a few tips on what you should and should not do if you need to defrost your windshield. 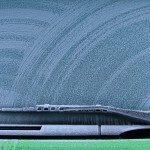 They can prevent you from requiring a windshield repair in Houston. A good way to gently defrost your Houstonauto glass is to combine two parts of isopropyl alcohol with one part of water. Mix it well, and apply it generously. Then, run your windshield wipers across your windshield a few times. The ice will melt away. You can also use this mixture to unfreeze your door if the lock or the seal is frozen. Never use a tool, such as a screwdriver or ice pick, to scrape off the ice or frost. Use a plastic ice scraper. Before you begin scraping, clean the glass with a soft-bristled brush. Then, gently scrape the frost from the windows. Keys, spatulas, utility knives and metal ice scrapers can create grooves in your windows that could later become cracks. You should not try to force your door open with any tool because you might damage the seal. Using a hair dryer to melt the ice is definitely not a good idea. You are more likely to break the glass than defrost the window. Drastic temperature changes expand your vehicle’s glass rapidly, which can make it crack. 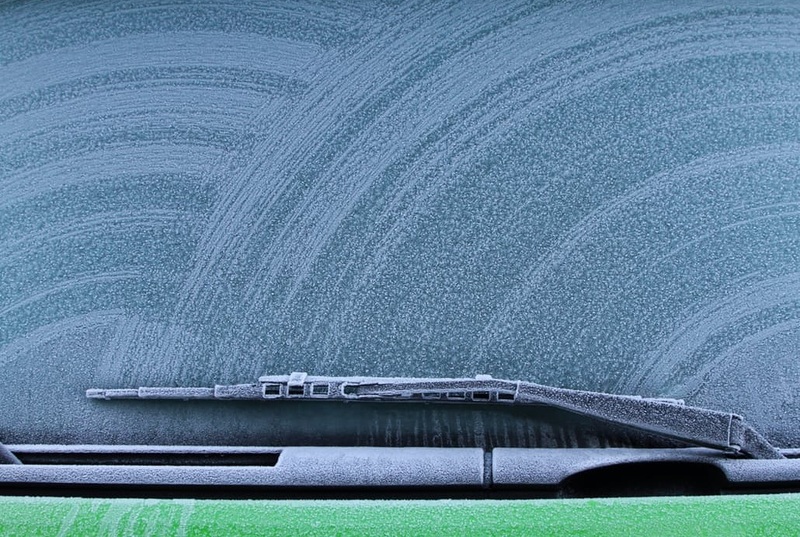 Although it might seem like a good idea, refrain from trying to defrost your auto glass by dousing it with hot water. The sudden temperature change could crack or break the glass completely. Then, you would have to get a windshield replacement in Houston. Regardless of what you may have heard or read, do not apply a mixture of water and vinegar to your windows. The vinegar can eat pits into the glass. If you need to have your windshield replaced in any season or if you just have some pits or hairline cracks that need to be repaired, contact Apple Glass in The Woodlands at 281-296-0600 or in Houston at 713-680-1400. Our experienced technicians can handle any of your glass needs from your vehicle to your home.